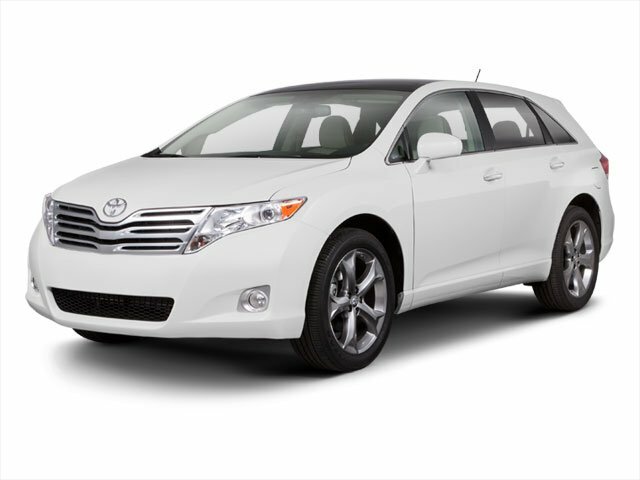 Description Land a steal on this 2011 Toyota Venza 4DR WGN V6 FWD before someone else takes it home. Comfortable yet easy to maneuver, its dependable Automatic transmission and its strong Gas V6 3.5L/211 engine have lots of soul for a bargain price. It comes equipped with these options: Washer-linked variable intermittent windshield wipers, Vehicle stability control -inc: cutoff switch, Traction control, Tilt/telescoping steering wheel w/audio controls, Side-impact door beams, Remote Keyless Entry, Remote fuel door release, Rear window electric defogger, Rear map lights, and Rear intermittent wiper. You've done your research, so stop by Lakeland Toyota at 2925 Mall Hill Dr, Lakeland, FL 33810 today to get a deal that no one can beat!